Participation Agreements are being accepted now! Community solar is a low-hassle option that generally offers a lower entry-price than rooftop solar and allows you to support a sustainable future through an investment in a renewable source of energy – solar. 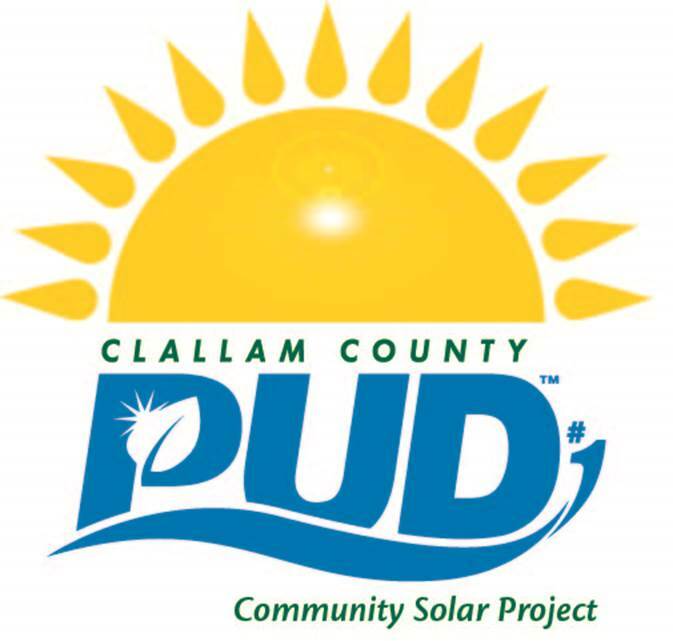 You and others in your community come together to share in the cost of the construction of a solar electric system. Relative to an investment in customer solar, you can purchase units in smaller increments. 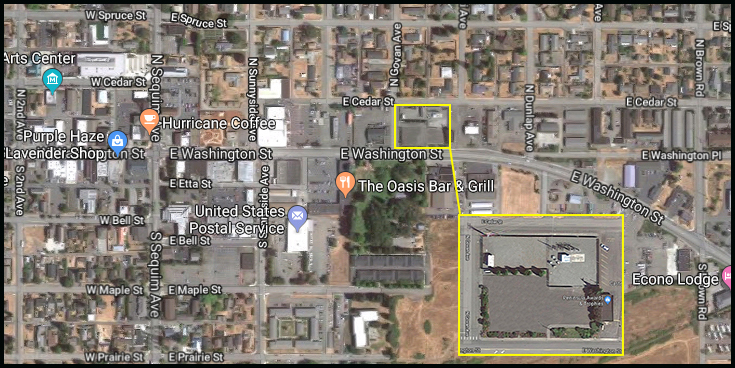 You also don’t have to worry about siting, permitting, securing a contractor to install the solar panels or ongoing maintenance of the panels and equipment. 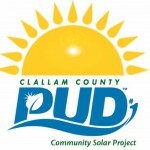 Community Solar Participation Agreement Sample– Note: this is a sample for your review only. There is specific account information that needs to be filled in and the signer needs to be an authorized account holder. Please contact the PUD and staff will be happy to help prepare the form for your signature. 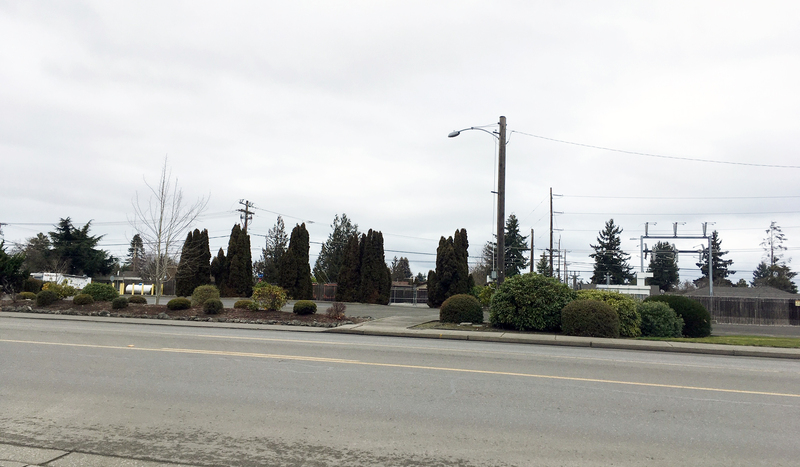 Location of Community Solar Project at 410 E. Washington St in Sequim. View of property from across the street.